If you thought that Egypt is the only country in the world you can see magnificent pyramids, you’re quite wrong. There are plenty of countries around the world that have pyramids that will take your breath away. So we created a list of the 10 Most Magnificent Pyramids In The World. Our list does include a particular pyramid from Egypt because it is by far the most famous pyramid in the world. We wanted to explore other countries in the world where pyramid structures exist. It is our hope that from this list you will venture out into lands far and wide to trakc down these magnificent wonders. Pyramid structures are a part of an ancient world that we weren’t a part of. We are fascinated with the structures and how these ancient civilizations were able to craft them. If you’re looking for a little differentiation check out our list of 10 Most Magnificent Pyramids In The World below. Santa Agata is located in the Provence of Benevento, Italy. 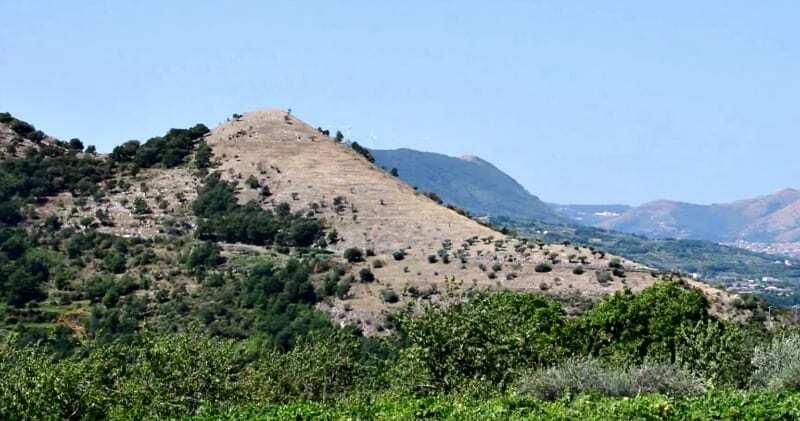 On this gorgeous pyramid you can find luscious Olive trees that line the stone walls. It truly is a site to see. 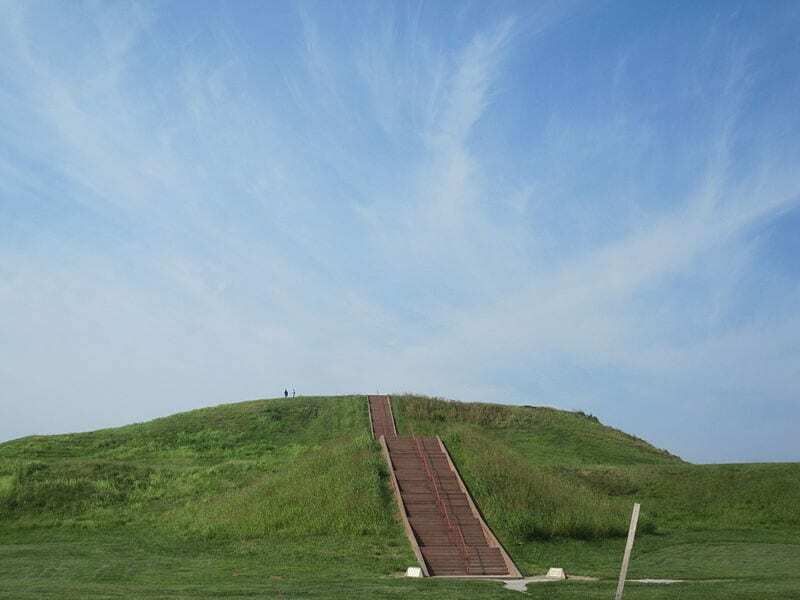 The Cahokia Mounds in St. Louis is known as the largest pyramid in Northern Mesoamerica. 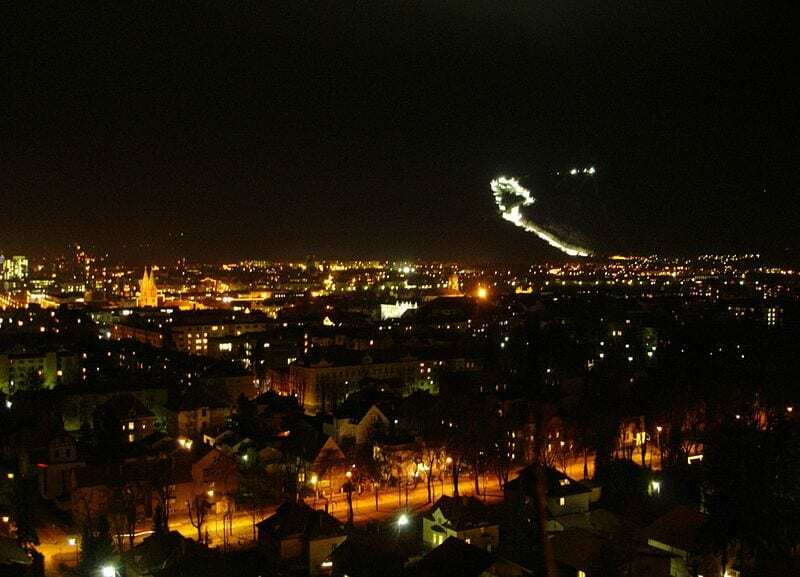 The Pirimida Hill in Slovenia is more of a natural structure that offers a beautiful view of the town of Maribor. Atop the Ancient Land in the Andean Mountains of Peru, you will find some breathtaking pyramids. 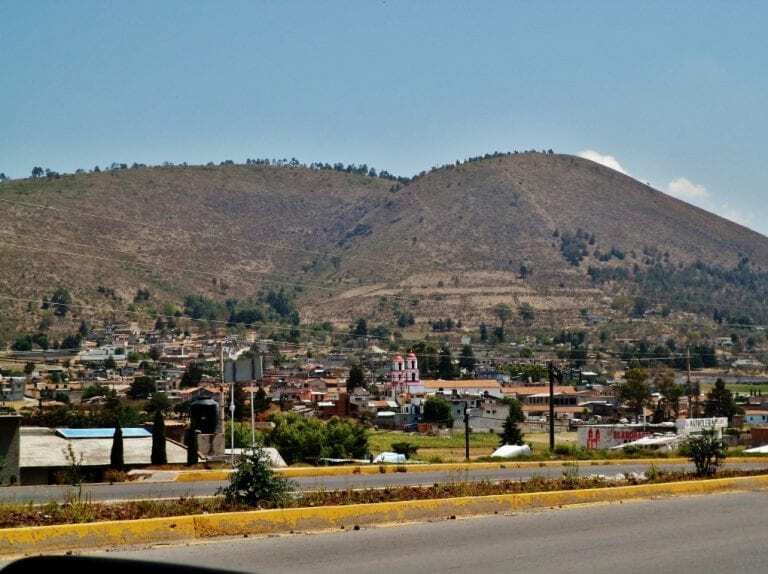 There are arguments as to whether this was one of the first cities in the Americas. Construction began well over 5,000 years ago. 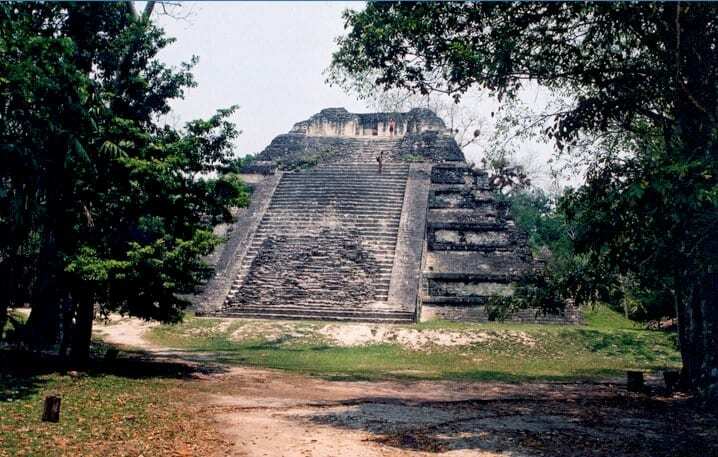 Tikal is the capital of the former Mayan civilization in what is now Guatemala. There are a couple of pyramids that served as worshipping structures, much like the Aztecs. Tenochtitlan is an ancient Aztec city in what is now Mexico City. 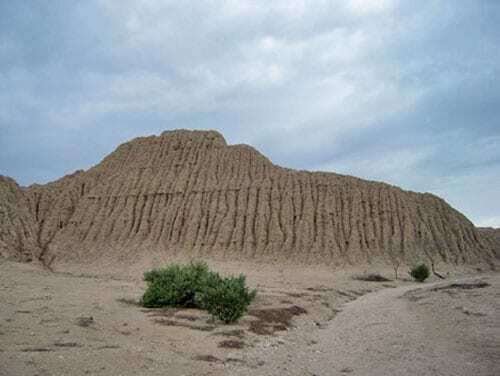 However, you can still find the Great Pyramid of Tenochtitlan. Montecuzoma I was the mastermind behind the large worshipping structure. 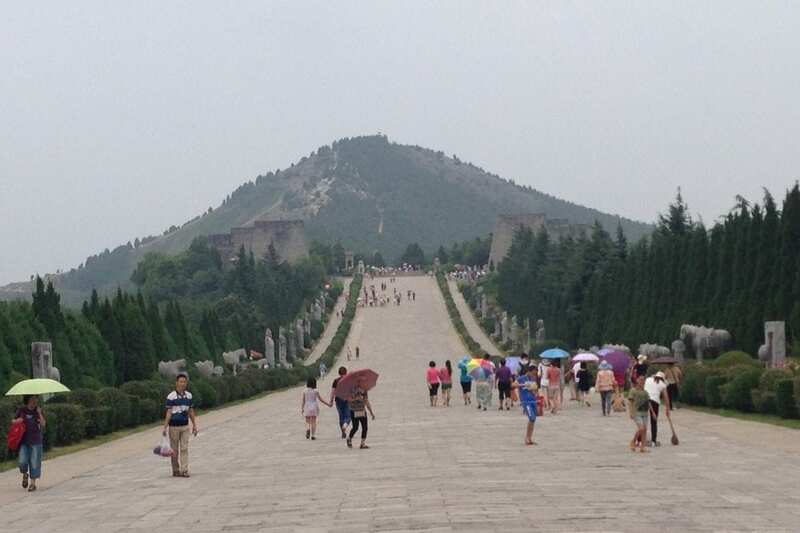 According to World-Pyramids, “…second emperor of the Tang Dynasty Gaozong was buried at the bottom of the mountain with his wife the Empress Wu.” It dates this structure back to 684 AD. 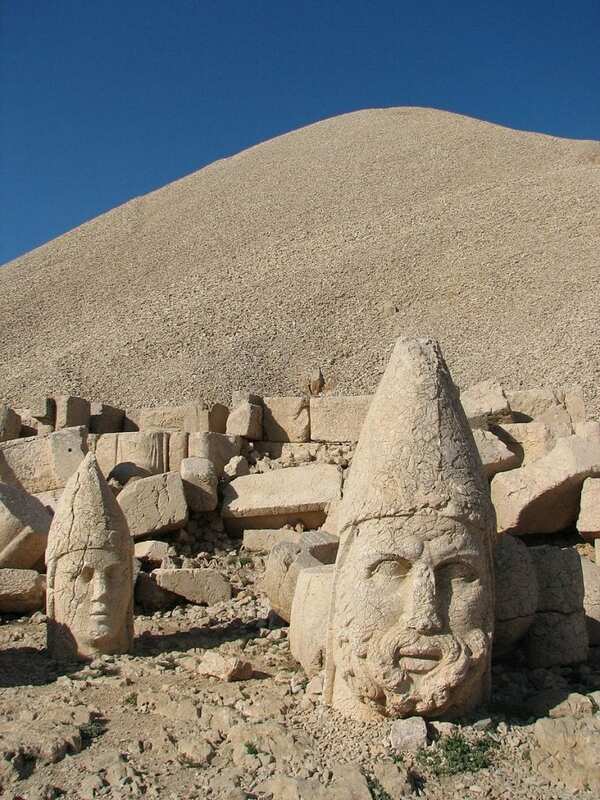 The Nemrut Pyramid Mound in Turkey was constructed for King Antinochus. At the peak of the pyramid there are a number of statues. It will be quite hard to get to as it stands 7,001 feet high. The Túcume Pyramids in Peru are some of the most interesting structures in the world. There are a total of 26 pyramids in the pre-Hispanic site. The Great Pyramid of Giza is located in Egypt. 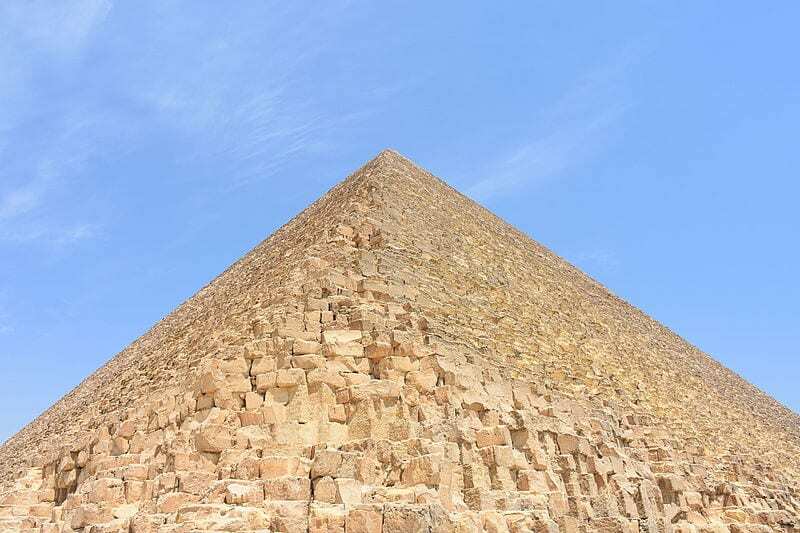 It is said that the pyramid is the tomb of the great Pharaoh Khufu. The Great Pyramid stands 455 feet tall, towering over the desert.